One problem that can arise from some of your wedding helpers is if they try to take over rather than simply assisting you. Sometimes parents or very opinionated friends think that they know what you want better than you do. If you run into this, one way to appease them (and stop them from driving you crazy) is to divert their attention. Find tasks to point them toward that don't involve decisions, like addressing invitations or making rental confirmations (that you've already picked out.) If you give them things to do so that they feel useful, they are more likely to stay out of your way while you plan the wedding you and your future spouse truly want. As you get closer to the wedding day, it seems like people keep trying to add names to your guest list, which adds to the cost and amount of wedding items you will be needing, not to mention the size of the space you'll need for the ceremony and reception. Decide early on how many people you can accommodate (due to budget, venue space, etc...) and stick to your guns. Reasonable people should understand those constraints. We suggest starting with 4 lists: the bride's, her parents', the groom's, and his parents'. Combine those, eliminate duplicate names to create a master list, and if that number is above what you want, begin making cuts. Adjust the list to fit your needs, don't adjust your wedding to fit in extra people that you may not even know that well. 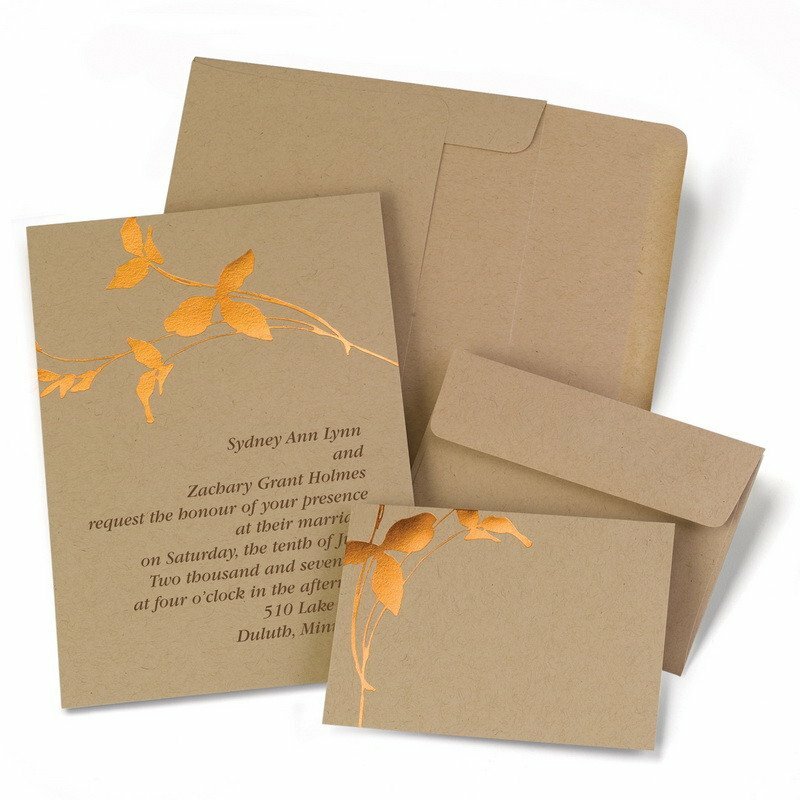 It's easy for guests to receive your wedding invitation, look over the RSVP, set it aside to respond to later, and then completely forget about it. Most wedding vendors don't need your final guest count until a week before the wedding. Request that your guests have RSVPs back 2 weeks before the wedding date. If you haven't heard a yes or no from them by then, it is perfectly acceptable to gather your bridesmaids and start calling non-responsive guests for a final answer. You can even make a little party out of it for you and your girls! If you and the groom have differing opinions on what type of food should be served, the music that should be played, or the types of centerpieces that should be on the tables, this is a great time to practice one key to a happy marriage... compromise! When you can't make the same choice, look for ways to combine both or a way to incorporate them together. Serve one type of food for cocktail hour, and then the other for dinner or a late-night reception snack. If you want flowers and he wants candles, use both on every table or place your flowered centerpieces on the odd-numbered tables, and his candles on the rest. 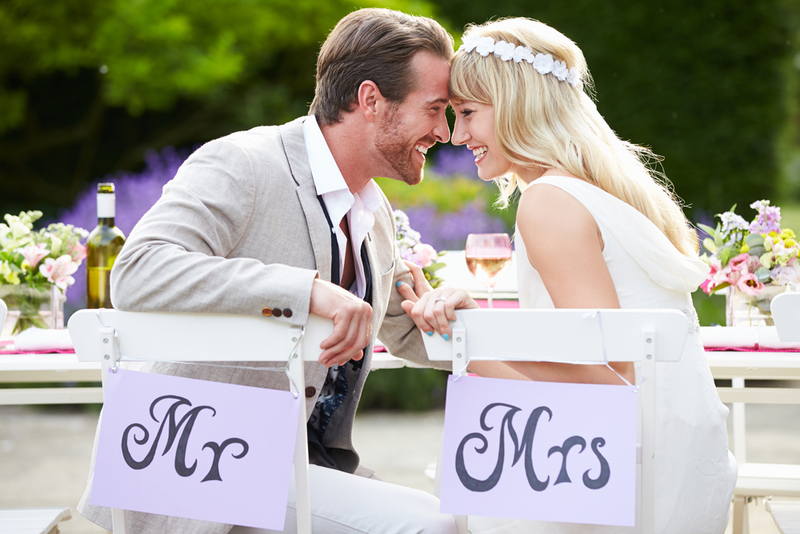 Writing your own wedding vows sounds incredibly romantic, but it can also be overwhelming. Don't over-think it. Simply think about all of the reasons that you fell in love with that person, and jot them all down in a list. Believe it or not, you just may see your vows writing themselves during this process. All you need to do is be honest and speak from your heart, but definitely have something prepared, don't wing it at the altar. If writing those vows is causing too much anxiety for you, skip it. The pre-written vows that your officiant can provide you with will do the trick, and you can say your personal feelings to each other in private when it's less intimidating than in front of a crowd of people. 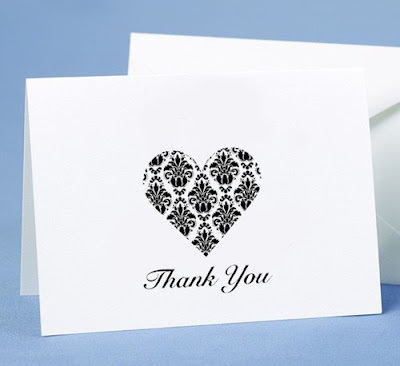 The easiest way to keep your wedding thank you notes under control is to write them immediately. If a gift arrives before the wedding, write the thank you for it right away. For those that are received at the wedding, you typically have 3 months to get them in the mail, but the sooner you write them, the better. One less thing to worry about. Get in a habit of writing a few every day while you have your morning coffee, or as you watch TV, and pretty soon they'll all be done. Another approach is to grab a bottle of wine, set aside an evening with your new spouse, and tackle them together, all at once. While the actual thank you note should be handwritten, feel free to print out the address labels, or even ask someone else to help and fill those out for you to speed up the process. We hope that the advice above helps to relieve some of the stress that comes with wedding planning. Another way to make part of that planning even more stress-free is to visit our online wedding accessory store. There you will find just about everything you need to plan for the wedding, decorate the wedding, and even some items to help you enjoy life after the wedding. After all, WhereBridesGo.com is where brides go... for what brides love!